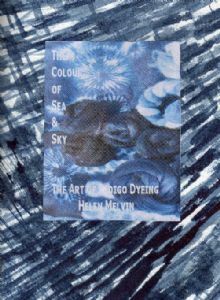 Local textile artist Helen Melvin explains in straightforward instructions dyeing with different types of indigo. She gives simple answers to all those niggling questions for those of us who have battled with converting American gallons and archaic books! 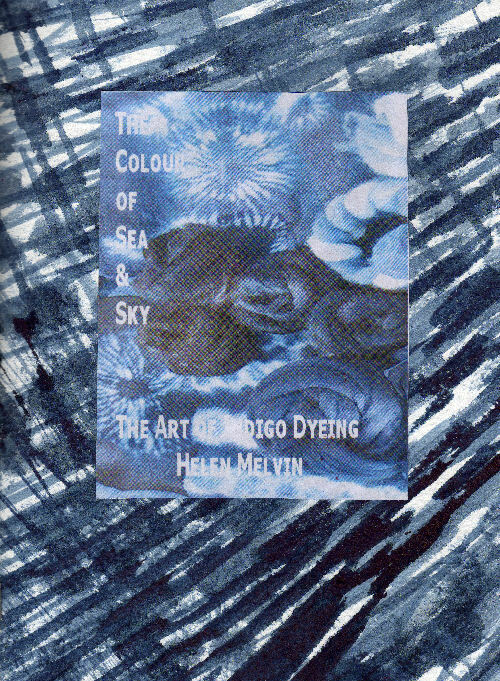 Illustrated with lots of colour photos and a cover hand-decorated with Helen's natural inks.